7.05 Oz. Made of 100% cotton. 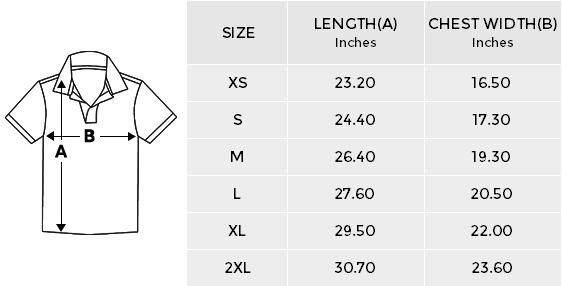 Personalized two-sides print polo shirt for men, comfortable and stylish. A double button facing with a ribbed collar. Features ribbed knit cuffs with small slits on its lower seams.